Mark began his insurance career with State Insurance, Tauranga, in 1993, after completing his Business Studies degree. During the period of 1993 to 2003, he held a variety of roles, however was mainly involved in commercial insurance and broker account management. In 2003, following the acquisition of NZI Insurance by IAG Insurance, Mark was appointed as a broker account manager with NZI Tauranga. Over the years, he had dealt with Bay Insurance Brokers and also personally knew Barry O’Neill through family connections. In 2004, he joined Bay Insurance Brokers as a broker, and in 2006 became a director and shareholder in the company. Mark specialises in brokering commercial insurance and enjoys building lasting business relationships with clients with integrity. He has a particular interest in the construction industry. In addition to brokering commercial insurance, Mark oversees the life insurance and premium financing operations of the company. 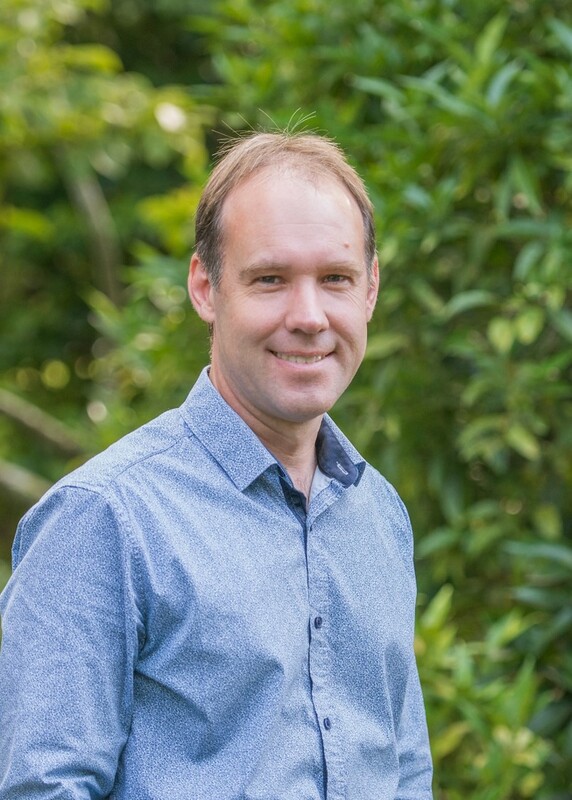 Mark and his wife Helen, grew up in Tauranga and have enjoyed raising their two boys, Daniel and Matthew, in a city which continues to grow and present opportunities. Much of his spare time is spent supporting his boys in their sporting and cultural pursuits and spending time with family.